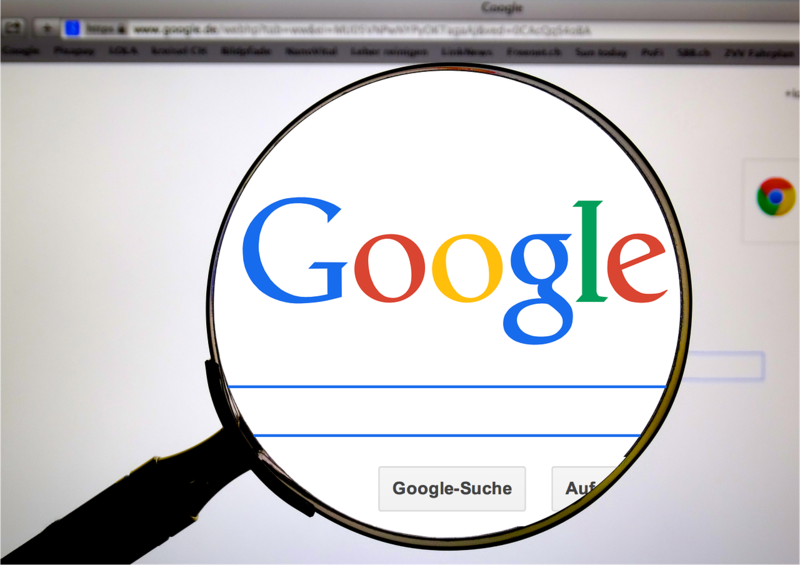 SAN JOSE, Calif. (CN) – Two proposed settlements involving Google drew very different reactions from two federal judges on Thursday in San Jose, with one headed toward approval and the other drawing a rebuke over the class attorney’s handling of the case. U.S. District Judge Lucy Koh scolded the plaintiffs in an email privacy case involving Google’s practice of scanning emails to and from Gmail accounts for the purposes of targeted advertising, insinuating the attorney did not win enough concessions from the tech giant to warrant a fair settlement. Meanwhile, U.S. District Judge Edward Davila praised the attorneys while granting preliminary approval of a settlement in a case involving a class of businesses who sued Google saying they placed advertisements on obscure websites with little to no traffic and charged them for the placement. The $22 million settlement brings the nearly nine-year legal battle to a close. Whether or not Koh will approve a settlement between lead plaintiff Daniel Matera and Google stands very much in doubt. Koh appeared to be immensely dissatisfied with the terms of the settlement and also accused plaintiffs’ attorney Michael Sobol of being misleading in his description of the settlement. The case centers on whether Google violated the Wiretap Act by intercepting emails going to and from Gmail accounts and scanning those messages for the purpose or creating targeted advertising for the Gmail user. Sobol, who represented a class of non-Gmail users affected by the transmission, said Google has agreed to stop scanning emails while they are in transmission for the purpose of targeted advertising and will instead wait until the emails are in storage in the inbox before extracting the text for advertising. Koh evidently saw little value in the settlement, particularly as Google will still scan emails and use the scans for targeted advertising, with the only difference being that it will wait until they’re in storage before proceeding. “I don’t see how this complies with the Wiretap Act,” Koh said. Koh seemed particularly frustrated that unlike in a similar case involving Yahoo, the plaintiffs did not force Google to make some disclosure to both Gmail users and non-users that Google did scan emails and use that information in their targeted advertising program. “I think it is ironic that in all your motions to dismiss you talked about the importance of disclosures and now that we get to the settlement phase you seem to think it doesn’t matter,” Koh said to Sobol. Sobol said there will be a “far-reaching” media campaign undertaken by Google aimed at informing both users and non-users of the Gmail platform about the specific technology it uses to mine data from emails for advertising purposes. Koh didn’t appear to be buying in. “Do you think you are worth $2.2 million in fees considering what you did for the class,” Koh asked Sobol pointedly at one point during the lengthy hearing. She further noted the attorney did not take any depositions, but instead used the discovery from past cases with similar claims. Koh said she would issue an order in coming weeks. Davila said he would consider the matter of attorney’s fees and the final approval for the settlement in July. Sobol works for Lieff Cabraser Heimann & Bernstein in San Francisco. Schubert is part of Schubert Jonckheer & Kolbe, and Google was represented by Whitty Somvichian of Cooley LLP, both in San Francisco.